If you’re into essential oils, this giveaway is perfect for you! The Jasmine Aroma Diffuser is perfect for blending essential oils. The Jasmine Diffuser is available in 6 colors. It automatically shuts off when it’s empty, so you don’t have to worry about remembering to shut it off in time. It also has an interval mode that can last for 24 hours and a continuous mode that lasts for 8 hours. 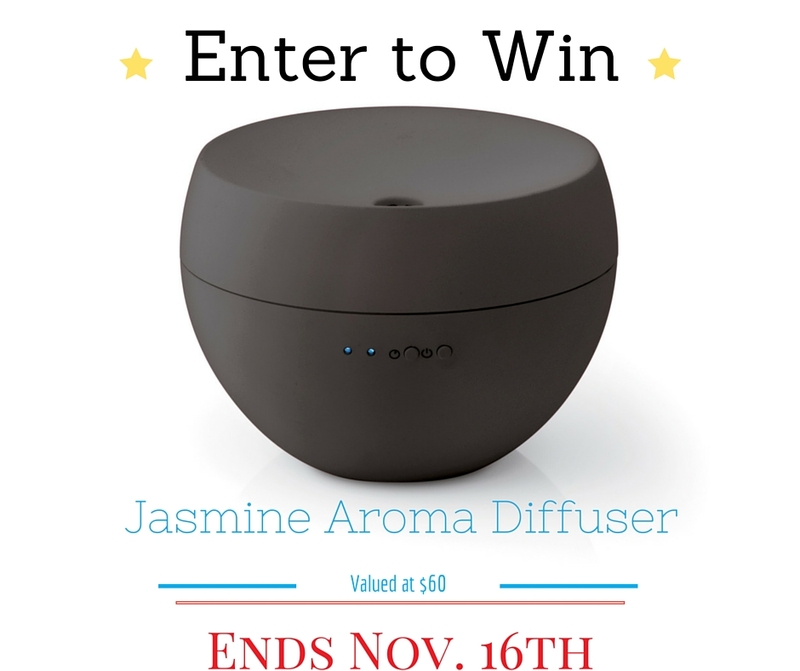 Enter below for your chance to win a Jasmine Aroma Diffuser from StradlerForm! The giveaway is open to US residents, 18 years and older. Giveaway ends on November 16th! Good luck!! The blue one would be my choice!! I would love the metal one!